There are many reasons why a consumer may want to purchase their solar panels from an American manufacturer or from American Solar brands. They want to support domestic manufacturing jobs, they believe the quality of their products are superior, or even because of the recent 30% tariff on solar cell and panel imports. 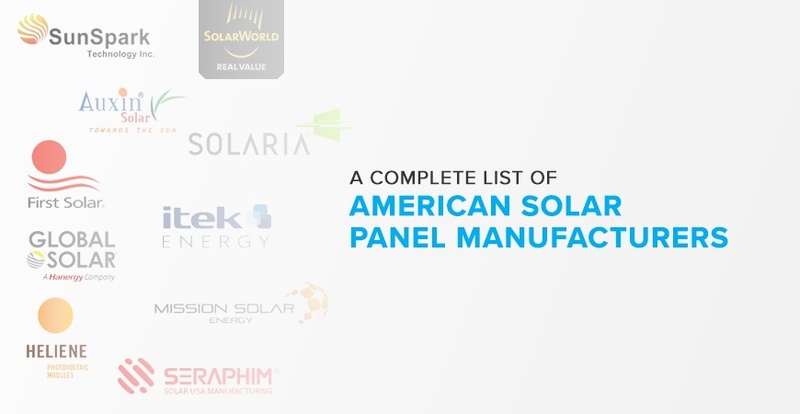 Whatever the reason is, check out this full list of American solar panel manufacturers. Each one of these companies manufactures all or at least some of their technology in the United States. 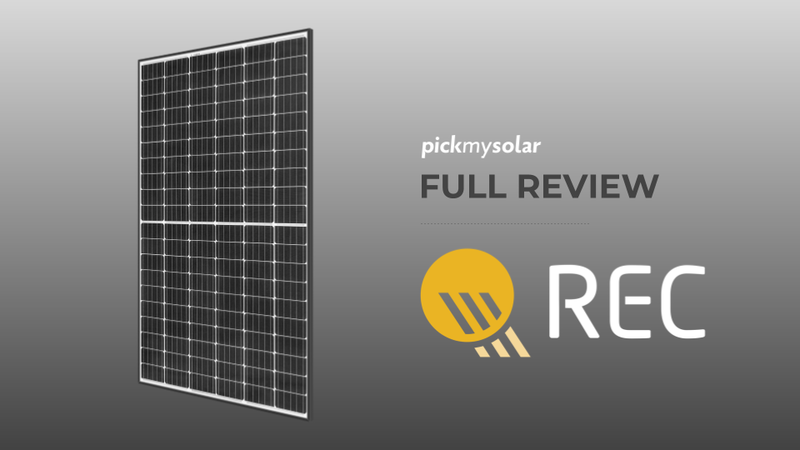 There are many great domestic solar panel manufacturers to look into, but here are summaries of our favorites. 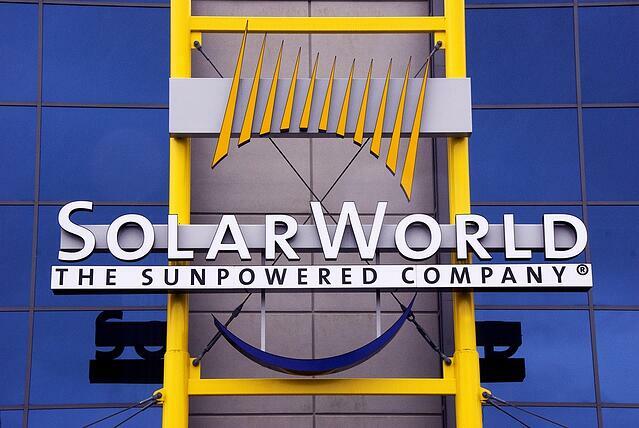 SolarWorld was founded in 1988 with its headquarters in Hillsboro, Oregon. They have the largest solar cell production facility in America, where they produce their SunModule Plus® monocrystalline solar panels. They offer a 20 year product workmanship warranty on their modules and manufacture their hardware with the highest standards in the industry. The panels are designed to withstand blizzards, strong winds, and even hail, which make them one of the most durable options on the market. Although the solar modules that SunPower offers are quite expensive, they are also one of the most efficient. These panels are perfect for when you are trying to maximize your solar energy production in the smallest amount of space. 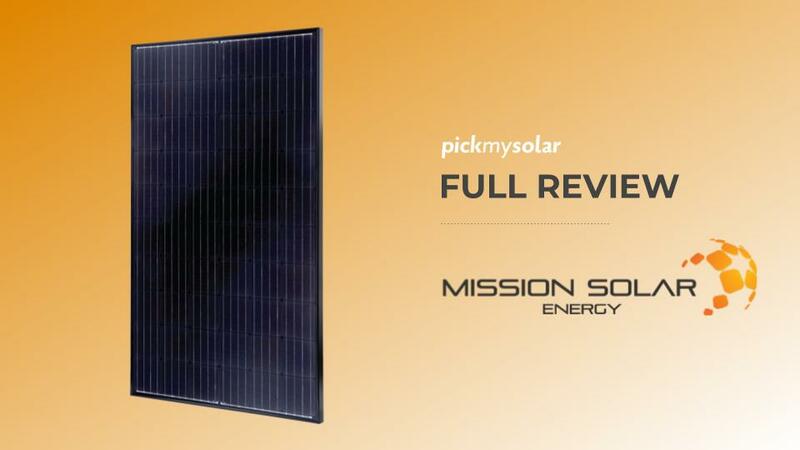 Their signature solar panels, the Maxeon solar cells, are manufactured to be highly durable and attractive. 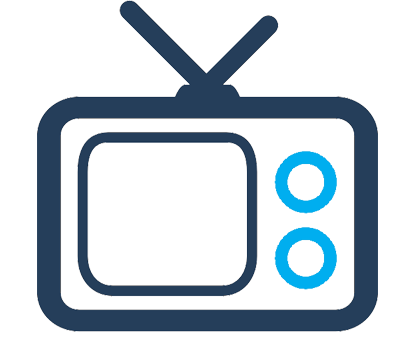 They do not look like the traditional, dark blue panels with grid lines. SunPower’s solar panels are made of silicon cells and boast the highest conversion rate on the market, of 24% in lab conditions. 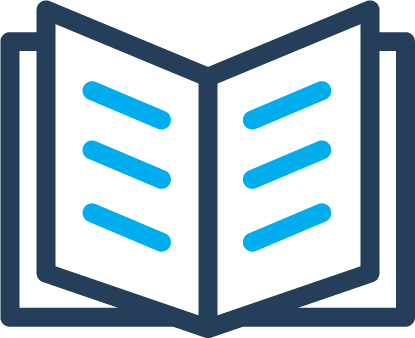 Their 25 year warranty gives the customer confidence that the longevity of their system will not cause them issue, and they also provide a mobile application to allow you to track your energy production so you can optimize your consumption. In the past year or two, Panasonic has been involved with Tesla’s two Gigafactories. Gigafactory 1 in Nevada manufactures batteries, and Gigafactory 2 in New York works on solar panels and tiles. 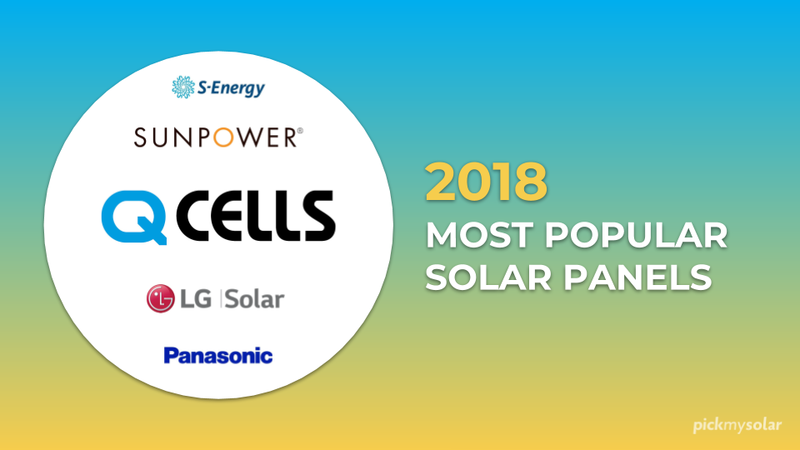 Together, these two manufacturers are producing some of the most popular solar technologies on the market. From the Tesla Powerwall to the highly anticipated Tesla Solar Roofs, the solutions coming out of this brand may not be the cheapest or most effective, but they definitely are the most enticing. Founded in 1996, Global Solar Energy now manufactures thin-film CIGS (Copper Indium Gallium diSelenide) solar systems, which are notably flexible and lightweight. They operate out of facility in Tucson and provide products internationally. 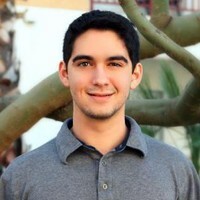 Auxin solar has been manufacturing solar panel technology in Silicon Valley since 2008. They are a tier 1 OEM, and offer frameless panels, integrated racking, and bi-facial technology. Their panels have high production yields, and their bi-facial technology can lead to more power generation. 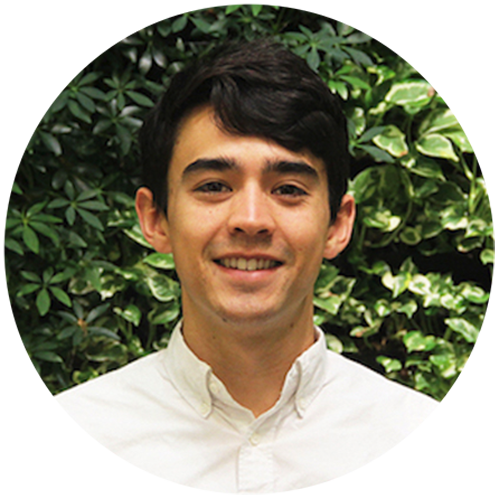 With a wide range of solar solution offerings, First Solar focuses on providing diversity in renewable energy projects. 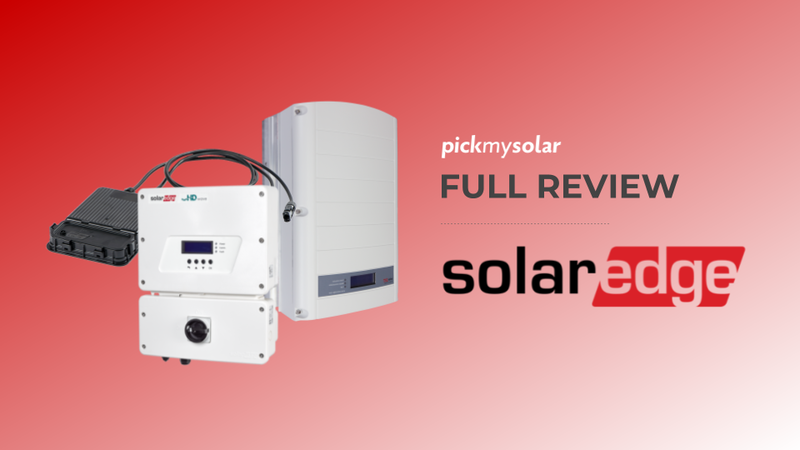 Their Series 4 and Series 6 solar panel modules offer efficient production for anything from utility-scale systems to corporate energy systems. They have 3 manufacturing locations, one of which is located in the United States. Heliene is a manufacturer of photovoltaic modules with its main operations in Ontario, Canada. They do, however, have a facility in Minnesota, where they offer a solar incentive program that state residents can take advantage of. Residents of Minnesota can receive a cash payment for installing a solar panel system that is manufactured in their state.